Since our inception in 2001, we have focused on providing high quality, professional IT consulting services. 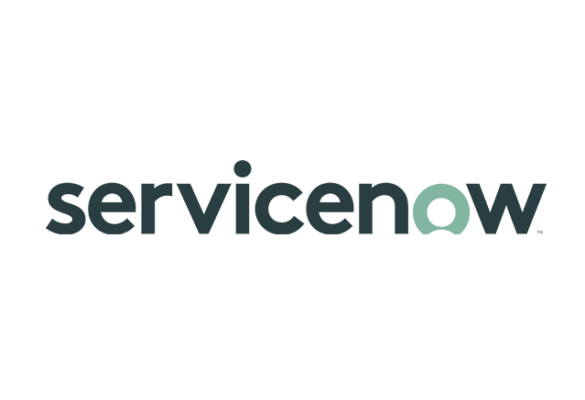 Covestic is a recognized Gold ServiceNow® partner, delivering a comprehensive suite of service offerings based on our deep expertise in IT Service Management, IT Operations and the ServiceNow platform. Covestic’s experienced project leaders provide rigor for your strategic initiatives. Our seasoned professionals can lead your project from start to finish, or rescue projects that have gone off track. Feel confident that it’s handled. Engage Covestic to tackle your incidents, automate complex change, and reduce costs. Our 24×7 advanced operations help you scale.